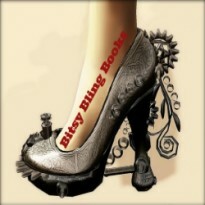 The opening scenes immediately grabbed me and I was excited to push on and read further. However, it didn't take long for me to disconnect from the main character, Saskia Brandt, and lose all enthusiasm for this read. The concept of digital minds is fascinating, but difficult to deliver on paper. Given the subject matter, there must be an obvious human disconnect, but still, the reader needs to engage with the human sub-characters or at the very least, sympathize. In my opinion, this was not achieved in Deja Vu. Oh, how I wish is were, because it would have been epic. 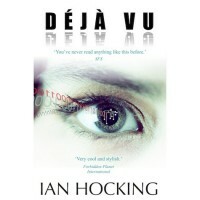 To my disappointment, Deja Vu was simply another time-traveling, plot-driven, sci-fi that was conceptually cool, but from a literary standpoint, fell into the pile labelled, basic and flat. I wasn't on the edge of my seat and the special effects that needed to translate from page to my imagination, didn't happen. The pieces weren't laid out and the tools were never given to construct what I imagine the author intended. This one left little impression and I won't be reading the sequel. This book just didn't move me.